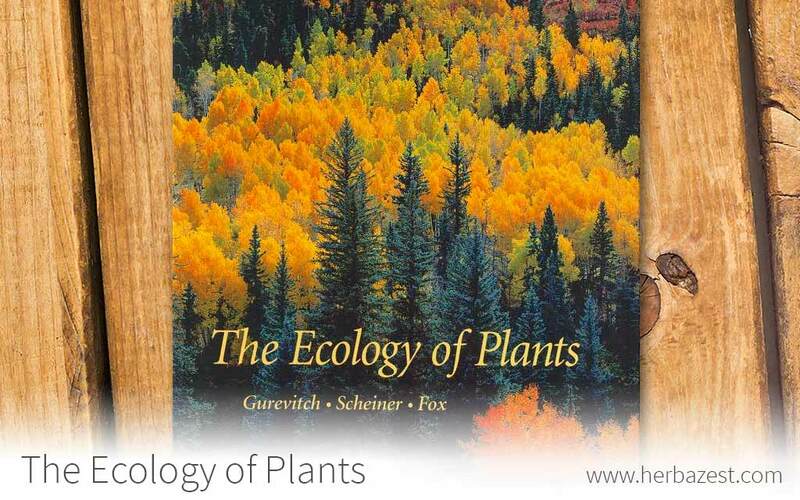 This full-color book provides a wide view on ecology, detailing the intricate relationship between plants and the environment, as well as the human influences on them. It also includes information on evolutionary ecology and biomes. The text is accompanied by illustrations and references, with a good balance between explanation of concept and illustrative examples. Jessica Gurevitch earned her B.S. in Biological Science from Cornell University and her Ph.D. in Ecology and Evolutionary Biology from the University of Arizona. She is a professor of ecology and evolution at SUNY Stony Brook. Samuel M. Scheiner received his Ph.D. in Biology from the University of Chicago. He has taught at Arizona State University, the University of Arizona, and Northern Illinois University. Gordon A. Fox graduated with a Ph.D. in Ecology and Evolutionary Biology from the University of Arizona. He has contributed to 50 publications during his career.